The Wake Forest Demon Deacons defeated the #11 ranked Virginia Cavaliers 1-0 in NCAA Women's Soccer at Klockner Stadium on the Grounds of the University of Virginia in Charlottesville, VA on November 2, 2008. 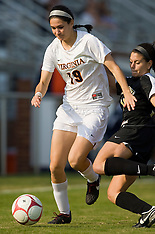 The #9 ranked Virginia Cavaliers defeated #13 Boston College 2-1 in NCAA women's soccer at Klockner Stadium on the Grounds of the University of Virginia in Charlottesville, VA on October 19, 2008. 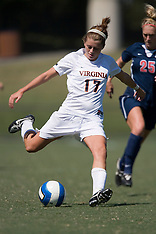 The #7 Virginia Cavaliers women's soccer team defeated the Liberty Flames 5-0 at Klockner Stadium on the Grounds of the University of Virginia in Charlottesville, VA on August 29, 2008. 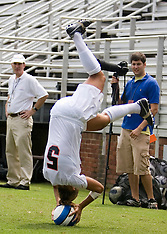 The #6 Virginia Cavaliers defeated the Loyola College Greyhounds 4-0 in their season opener at Klockner Stadium on the Grounds of the University of Virginia in Charlottesville, VA on August 22, 2008. The #6 Virginia Cavaliers played the Georgetown Hoyas to a 2-2 draw during a pre-season exhibition game at Klockner Stadium on the Grounds of the University of Virginia in Charlottesville, VA on August 18, 2008. 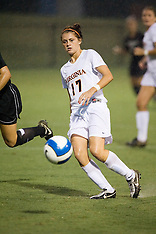 The Cirginia Cavaliers defeated the William and Mary Tribe 1-0 in the 2nd round of the NCAA Women's Soccer Tournament at Klockner Stadium in Charlottesville, VA on November 18, 2007. 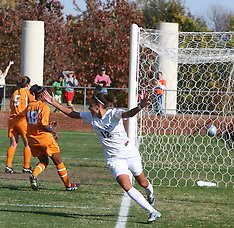 The #17 ranked Virginia Cavaliers women's soccer team defeated the Loyola College Greyhounds 4-1 in the 1st round of the 2007 NCAA Women's Soccer Tournament at Klockner Stadium in Charlottesville, VA on November 16, 2007. 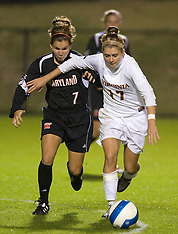 The #3 ranked Virginia Cavaliers defated the Maryland Terrapins 3-0 at Klockner Stadium in Charlottesville, VA on October 25, 2007. 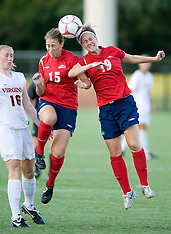 The #4 ranked Virginia Cavaliers women's soccer team defeated the Liberty Flames 5-0 at Klockner Stadium in Charlottesville, VA on September 21, 2007. 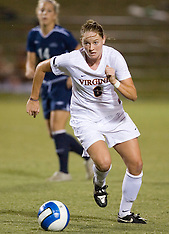 The #8 ranked Virginia Cavaliers women's soccer team defeated the #18 ranked Colorado Buffalos 4-0 in the first round of the 2007 Nike Soccer Classic at Klockner Stadium in Charlottesville, VA on September 14, 2007. 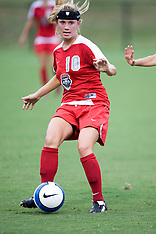 The Arizona Wildcats women's soccer team defeated the New Mexico Lobos 4-1 in the first round of the Nike Soccer Classic at the University of Virginia's Klockner Stadium in Charlottesville, VA on September 14, 2007. 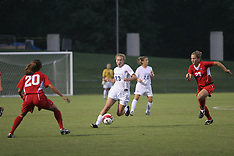 The Virginia Cavaliers women's soccer team fell to the Connecticut Huskies 2-1 in an exhibition match held at Klockner Stadium in Charlottesville, VA on August 26, 2007. 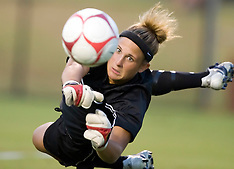 Images from the 2006 University of Virginia women's soccer team. 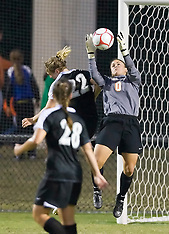 Photos from the University of Virginia women's soccer team 2005 season. 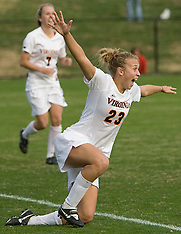 The #16 ranked Virginia Cavaliers defeated the Army Black Knights 2-0 in the first round of the NCAA Division 1 Women's Soccer Tournament at Klockner Stadium on the Grounds of the University of Virginia in Charlottesville, VA on November 14, 2008. The #7 Virginia Cavaliers defeated the Virginia Commonwealth Rams in women's socer 5-0 at Klockner Stadium on the Grounds of the University of Virginia in Charlottesville, VA on August 31, 2008. 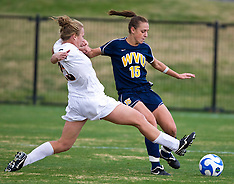 The #16 ranked Virginia Cavaliers defeated the #12 ranked West Virginia Mountaineers 3-2 in the second round of the NCAA Women's Division 1 Soccer Tournament at Klockner Stadium on the Grounds of the University of Virginia in Charlottesville, VA on November 16, 2008. 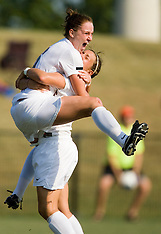 The Virginia Cavaliers women's soccer team defeated the Arizona Wildcats 4-0 to win the 2007 Nike Soccer Classic at Klockner Stadium in Charlottesville, VA on September 16, 2007. 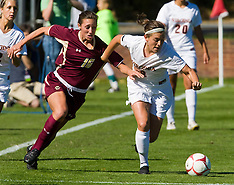 The Virginia Cavaliers women's soccer team faced the Florida State Seminoles at Klockner Stadium in Charlottesville, VA on October 4, 2007.